How Can My Business Create Great Content? 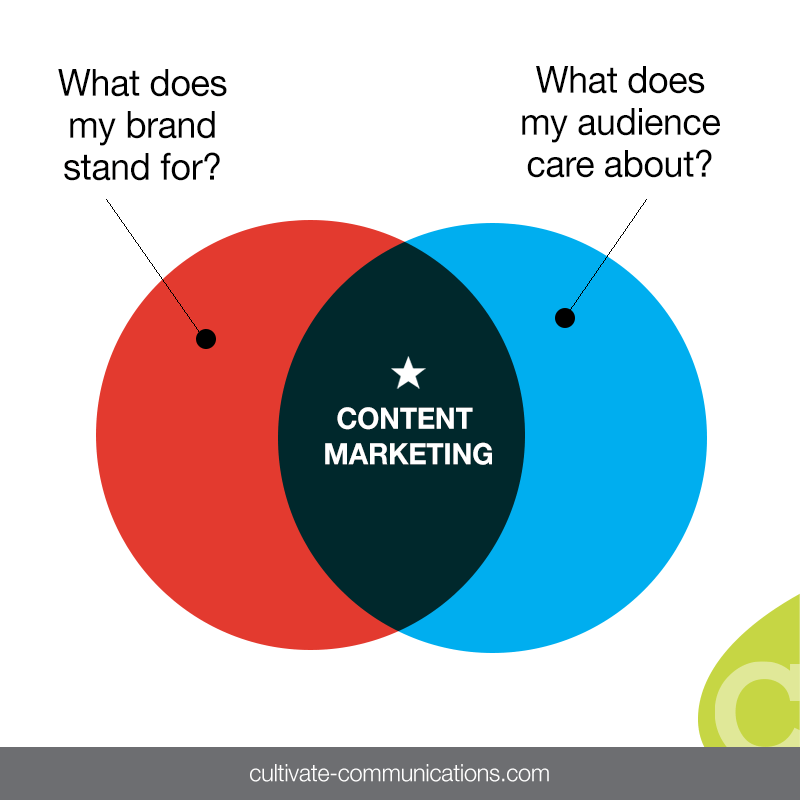 Creating content to back your content marketing strategy isn't easy. Determining where to start can be daunting. 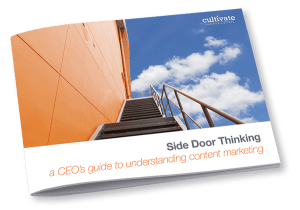 Actually getting your company to create great content can be flat out overwhelming. About your brand: What is most compelling about your business? Consider what values you share with your potential customers. How does your business help and inspire more [insert value here] in the world? How does your mission impact the lives of your customers? Now you’re bridging the gap. About your audience: Your audience is comprised of all the people who might buy from you, now and in the future. Think about all the consumers and business decision makers interested in your industry. They use the web to gather information before they buy. If you provide the information they want, they’re more likely to buy from you. Find out what your customers want to know by paying attention to them. Ask for feedback. Hey, even log their complaints. Talk industry on social media and listen to other industry experts. Don’t guess. Learn. Great written content is a great place to start. Words are a wonderful double-whammy: they entice and inform your website visitors, plus they play a huge role in boosting your SEO. However, don’t underestimate the importance of eye-catching images. If you wed your words with compelling images, you’re well on your way to great content. Study your customers and determine which subjects and formats most appeal to each market segment. Your customers might respond better to a video or a slide presentation than a wordy report, or they might prefer information delivered in a personable blog post. Use all the information you gather to produce informed content in the format your customers most enjoy. Your best bet is to vary your presentation and monitor the results. Then, provide more of what they respond to best. Feeling overwhelmed? Read this article to decide if outsourcing is the best solution for your company: To Outsource Content Marketing …or Not? 6 Questions to Help You Decide. When executed properly, great content will pull in your people and push up your search ranking.